We’ve found our new favorite backpacks! 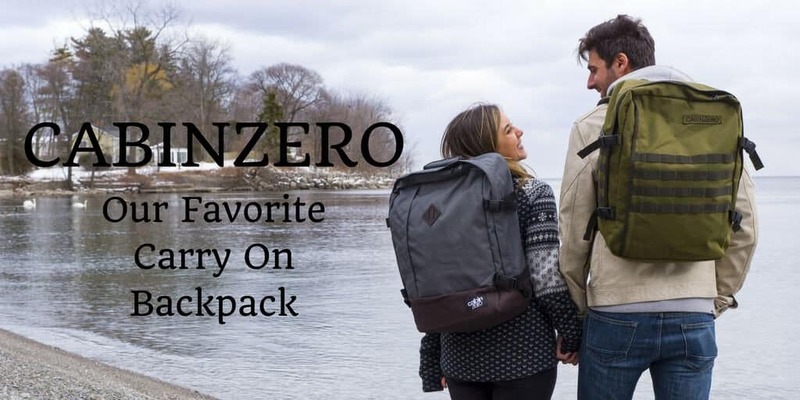 CabinZero is a backpack company for travelers by travelers. The idea for a durable, stylish, and useful came from CabinZero’s owner and frequent traveler, Neil Varden. As far back as 1993, he wanted a bag that he could bring backpacking around India, trekking to the forest or the beach, or even bringing to overseas business meetings. Then, airlines started charging extra for checked luggage. And there are further restrictions on what you can carry on board. Thankfully, the CabinZero backpack provides the perfect solution for all travel situations. It fits within the dimensions and restrictions for carry on baggage. And it’s great for that weekend trip away or that hiking adventure you’ve been planning. Which CabinZero backpack is your favorite? Justin and I opted for two 44L backpacks for our daily adventures and journeys around the world. Justin is wearing the CabinZero Military backpack in green, and I’m wearing the Vintage backpack in grey. 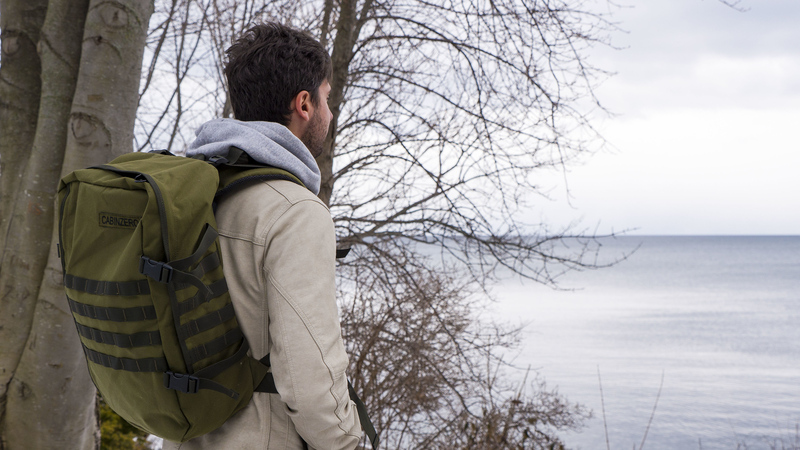 The military backpack is an excellent choice for the demanding lifestyle of worldly travelers as it’s tough enough to withstand most situations. It has side compression straps, a top grab handle, an air-mesh padded back and straps for comfort, and both sternum and waist straps. There are several compartments: a zippered pocket in the very front, inside zipped pockets, and a larger pocket that perfectly fits a laptop (even a 17″ beast of a laptop like mine). The military backpack comes in three colors: military green, desert sand, and military black. The vintage backpack is ultra-lightweight and features many of the same straps and pockets as the military backpack. It comes in five colors: original grey, absolute black, mysore red, navy, and royal blue. A feature that I absolutely adore about these backpacks is the tracking system by Okoban. Each bag has a built-in Global Luggage Tracker. If you lose your luggage, there’s a way better chance of being reunited with it. Other smart features include: lockable zippers on the main compartment, thick padded shoulder straps for comfort, and a 10 year warranty that you upgrade to 25 years if you like CabinZero on Facebook. CabinZero not only cares about its customers, but also ensures that their backpacks are created in an ethical manner. Their products are not made in sweatshops. CabinZero has a close relationship with factory staff, and they do not exploit their workers in any way. In fact, they even interview their sewers from time to time on their blog. The materials used in CabinZero backpacks must pass all regulatory tests in Europe. The bags are very high quality and you can expect them to last for a very long time, reducing environmental impact. Customers won’t have to replace their backpacks for years and years to come. CabinZero encourages sustainable tourism, and they’ve started giving back to charities in developing nations. When we bring our CabinZero backpacks on flights, we have peace of mind knowing that they fit the standard requirements, even on discount airliners. We won’t have to worry about these bags not being accepted as carry on baggage. There are many advantages to bringing only a carry on bag when you travel. No more waiting for your checked luggage to come out at the carousel. No more lugging around a heavy wheeled suitcase. 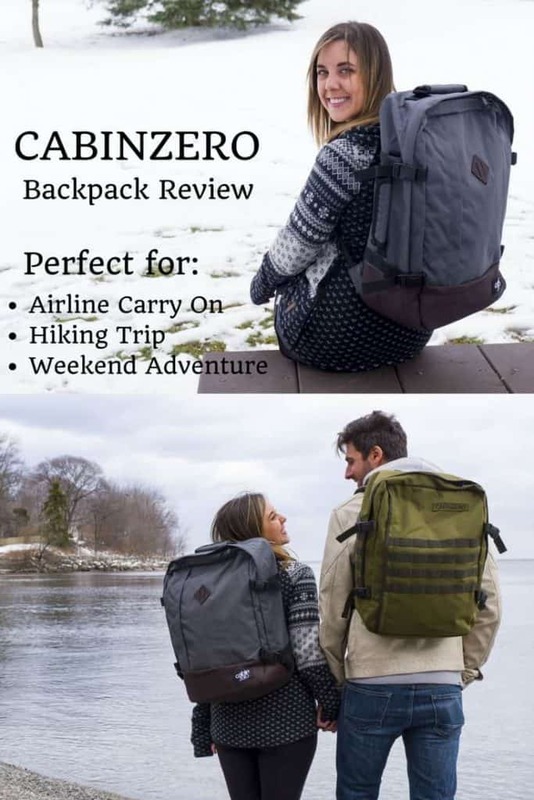 Even if you bring a checked bag, the CabinZero backpack is roomy enough to store everything you need to carry on the plane with you – laptops, electronic devices, a blanket, a pillow, and clothing. If you’re like me, there’s tons of room for bringing loads of snacks – I hate the idea of going hungry on a flight! I recently brought a CabinZero backpack with me for a long weekend away in Ottawa. I was away for three days and traveled there by train. The military backpack was very roomy and comfortable to walk around with on my back. There was room for everything, and even extra space! 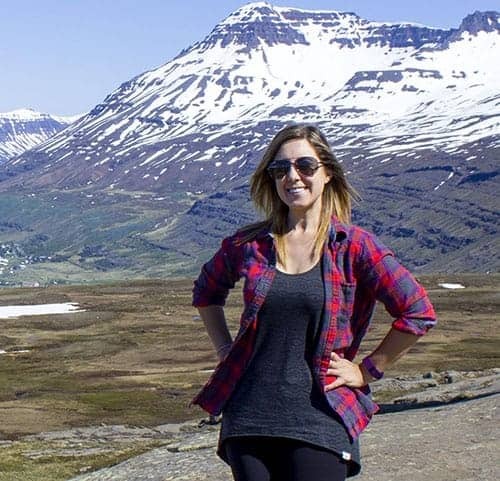 I brought my 17″ laptop, clothing, and toiletries. 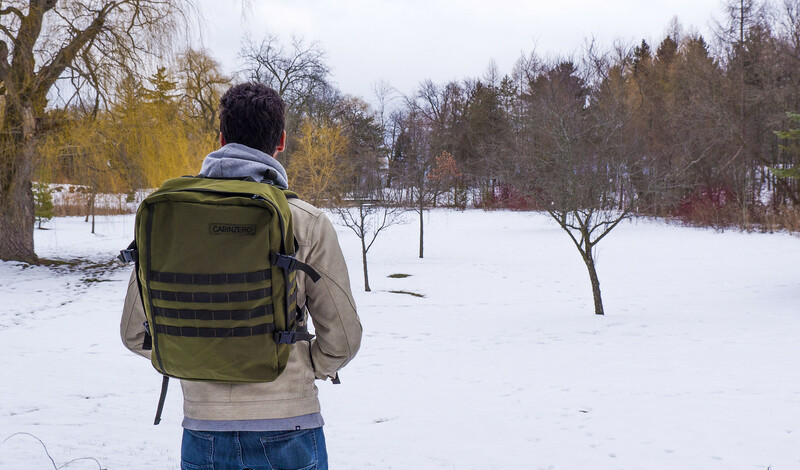 I walked from place to place easily with the CabinZero backpack strapped to my back. I’d also love bring this backpack on a hiking day trip. It’s durable in all conditions and comfortable to wear for hours at a time. Well, we’ve found our new favorite backpacks! These are going to last us a very long time, and they’re going to travel around the world with us. They’re practical, durable, and perfect for airline travel or train travel. 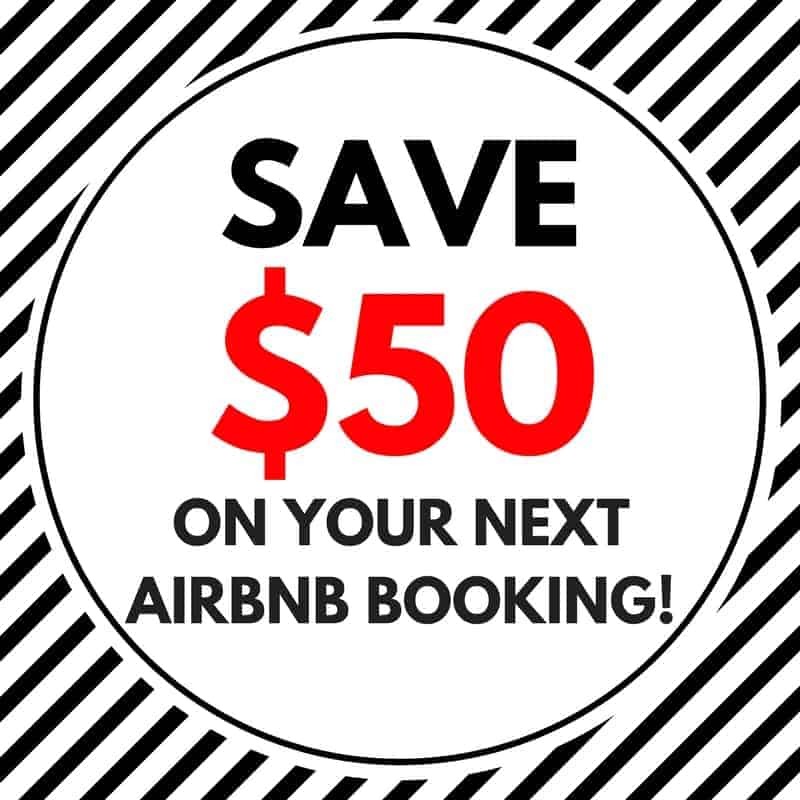 And we’re able to pass along a special discount to you! SPECIAL OFFER FOR OUR READERS! Receive 10% off everything at the CabinZero website by entering the promo code CZJUSTINPLUSLAUREN at checkout. The promotion is only valid until March 22nd, 2017, so be sure to take advantage of this deal while you can! If you’ve been on the hunt for that perfect travel backpack, your search is over. 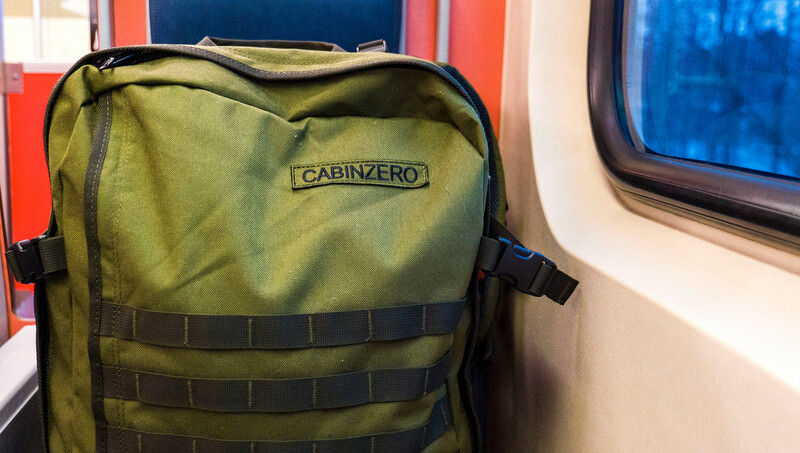 The CabinZero backpack is just what you’re looking for. From short term to long term travel, it’s a tough, yet light weight cabin bag that will last for years to come. Thank you so much to CabinZero for sending us two backpacks to test out. Our opinions, as always, are entirely our own. Sounds like a great bag! I love it’s durable and has a lower impact on our Earth. I am just out for a hunt for that perfect day pack to take with me on flights and use when exploring a new place. I will definitely check this out. Thanks! I’m always on the lookout for a good carry-on bag. I really like that these are backpacks so that you can keep your hands free. It looks like it sits high on your back but has a wide distribution across your back. How’s the comfort and fit?